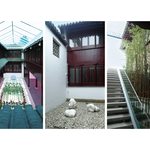 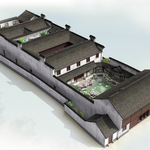 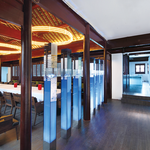 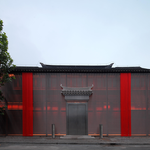 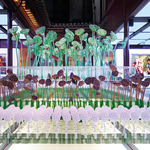 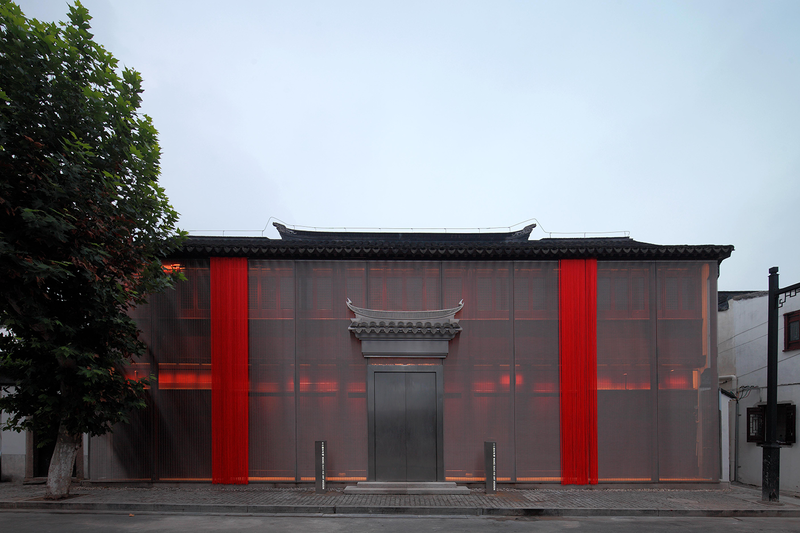 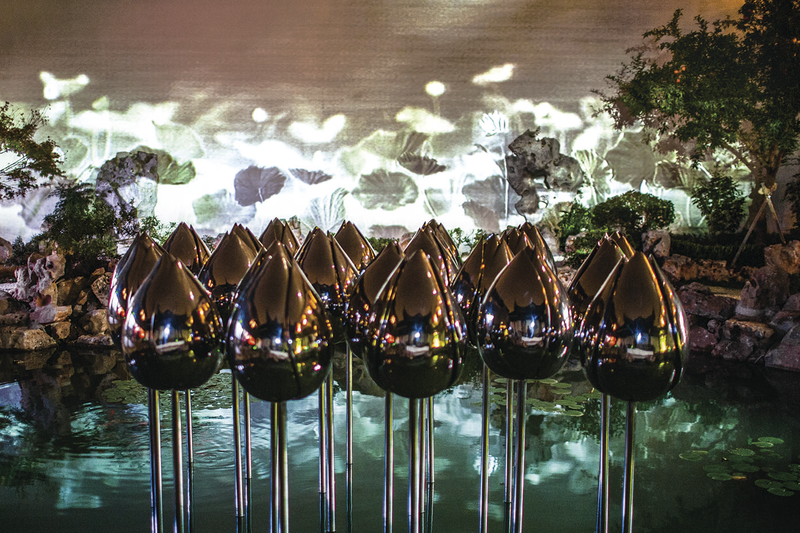 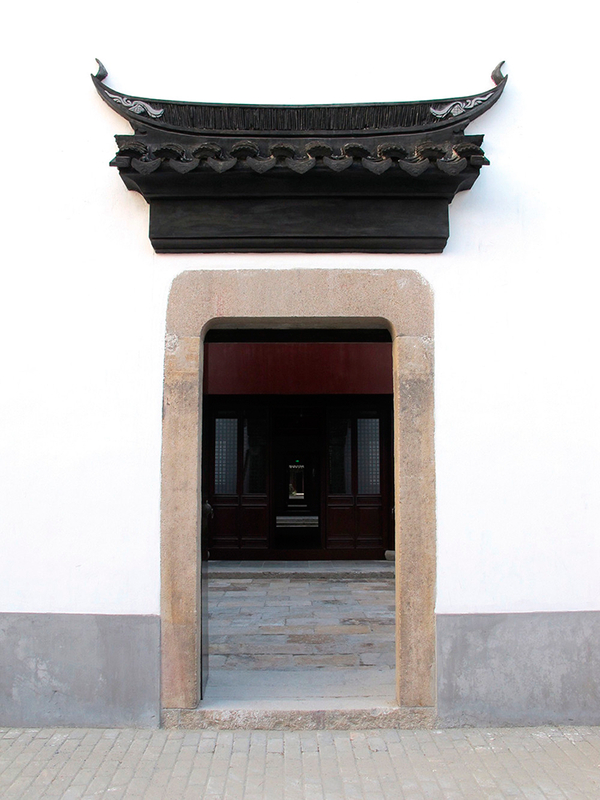 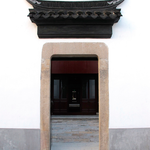 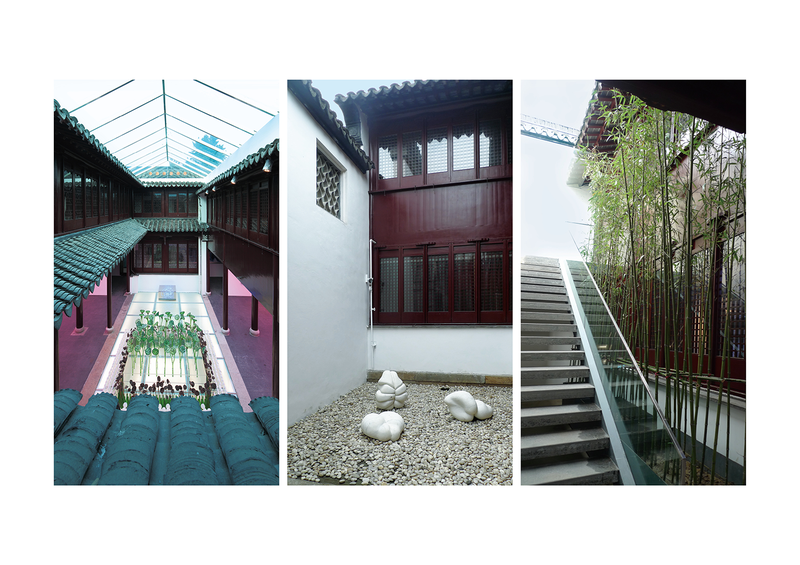 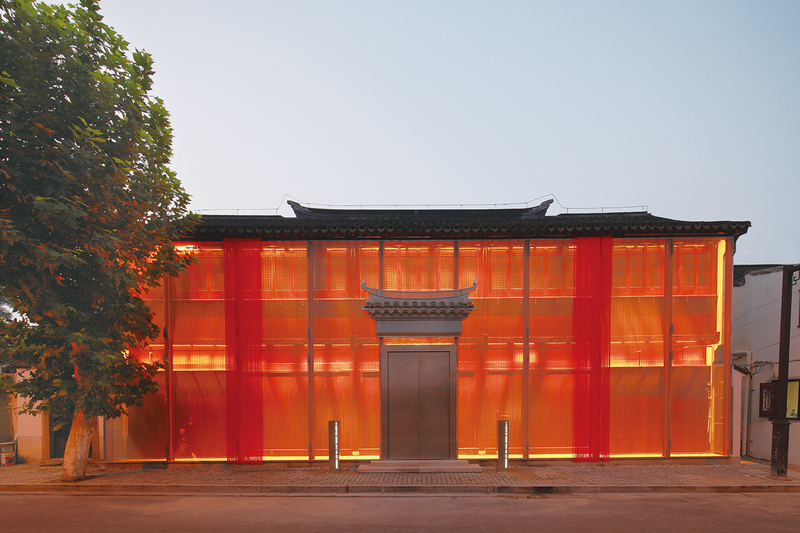 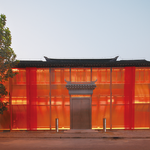 Suzhou invited Xiao Hui Wang Art Center to establish a cultural organization for the city and provided a 400-year-old mansion near the pedestrian street downtown to be reconstructed as Xiao Hui Wang Art Museum. 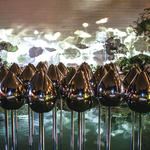 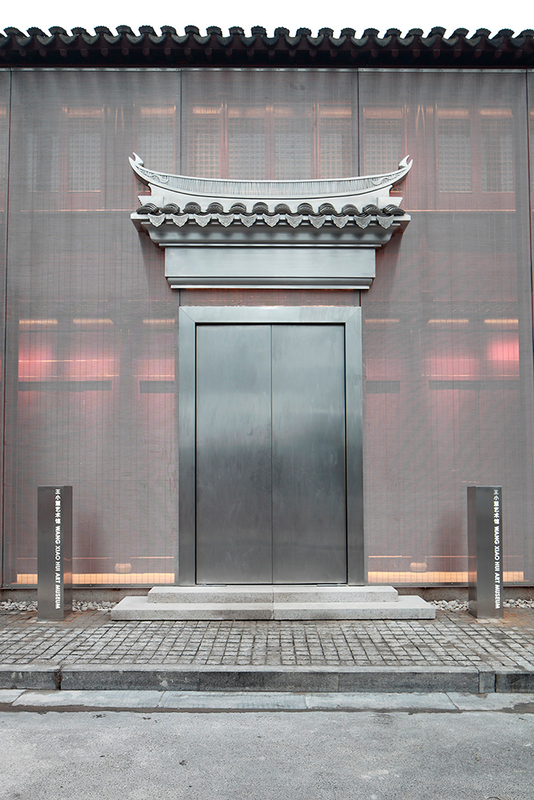 WXHAM has been open to the public on September of 2013 and has received official leaders, arts councils, art collectors and tourists from all over the world. 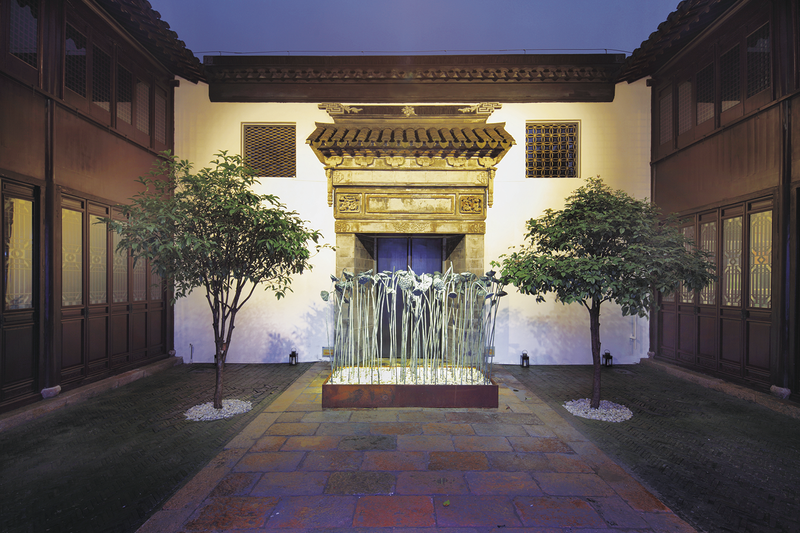 The city of Suzhou, as well as National Tourism Administration, have granted accolades to the museum and regard it as a perfect combination of classic architecture and contemporary arts, an example of repurposing ancient architecture for modern use. 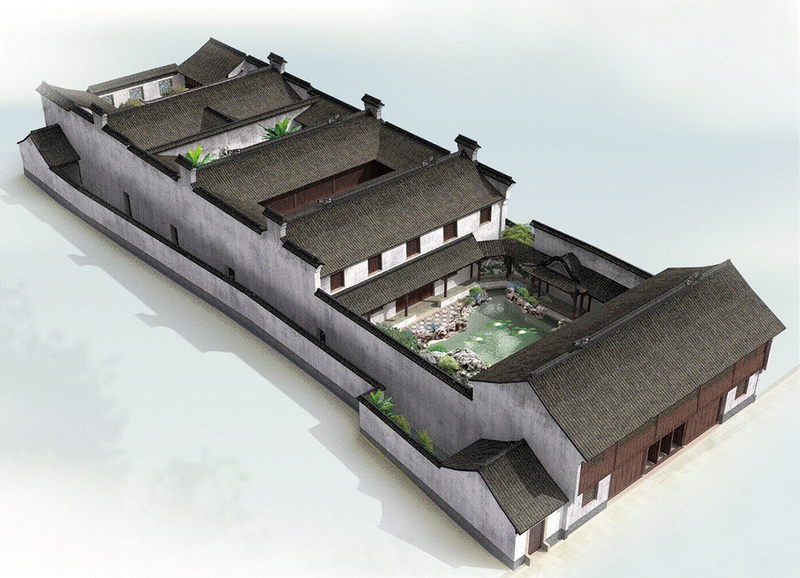 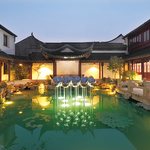 The museum has become a highly recommended tourist attraction in Suzhou. 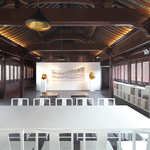 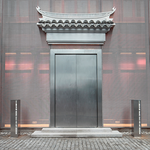 As a contemporary art museum, WXHAM mainly presents contemporary artworks both from Xiao Hui Wang and from international artists. 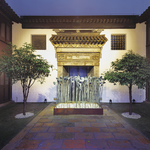 Exhibitions as well as other cultural activities are held on a regular basis.